Prompt, Personal and Professional Legal Service for the South Suburbs and Chicago. 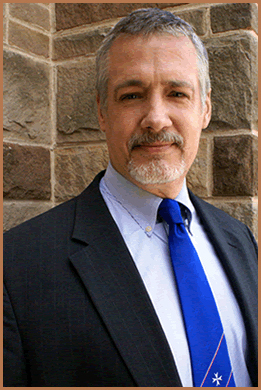 An Attorney with more than 20 years’ experience practicing law in the Chicago area. Tozer Law Office is located in the Homewood Flossmoor area, offering prompt, personal and professional services for Real Estate, Wills and Trusts, and Civil Lawsuits for people and businesses in the South Suburbs and Chicagoland area. Be aware that use of this form to email Tozer Law Office does not create an attorney client relationship. 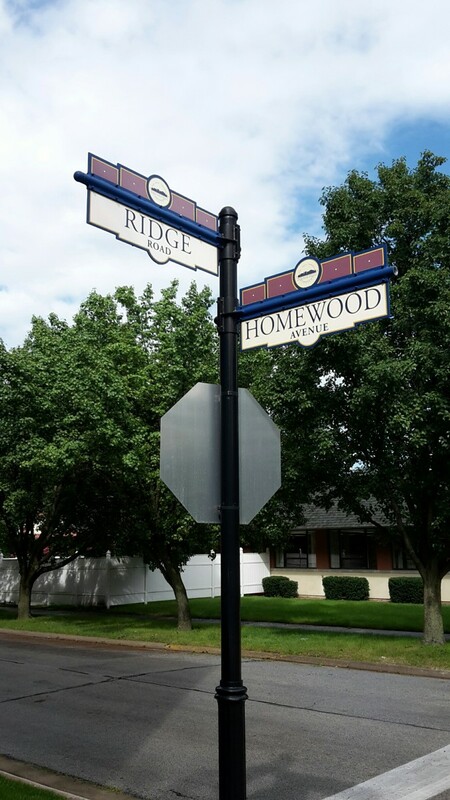 Tozer Law Office is now located at 1820 Ridge Rd, Suite 101, Homewood, IL 60430. Located in the historic Irwin Publishing Building. Come by for a visit.